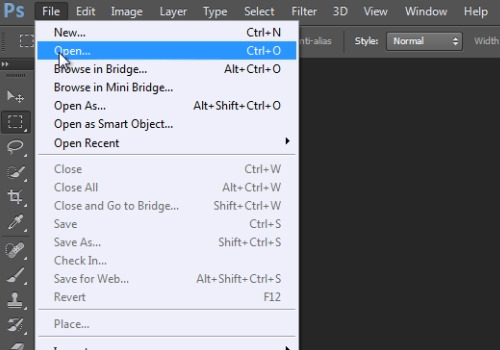 In this video tutorial we will show you how to make a higher resolution image in the Adobe Photoshop. Launch the Adobe Photoshop. Go to the “File” menu and click on “Open”. 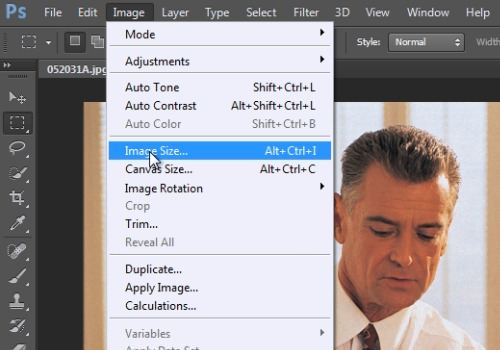 In the following dialog box choose a photo you want to edit and click “Open”. 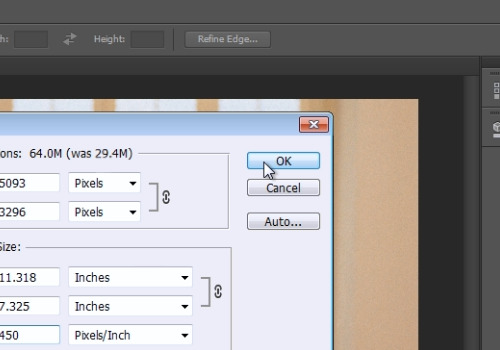 In the following window, change the resolution of the image and press the “Ok” button.